Klippel GmbH is celebrating its 20th anniversary in 2017. 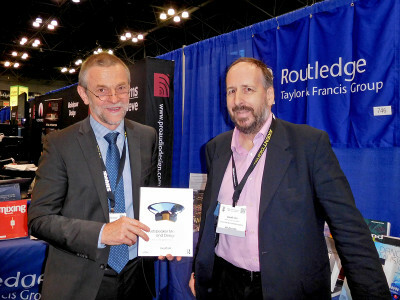 To celebrate, Klippel launched its new Klippel Analyzer 3 (KA3). The Klippel Analyzer 3 is an hardware platform for R&D modules and Quality Control (QC) tasks that performs the data acquisition and real time processing. In 2000, the Distortion Analyzer 2 (DA2) was released, and many software modules, such as one that performs dynamic measurements of the transducer nonlinearities, were added over the years. The DA2 was the first measurement platform dedicated to loudspeaker measurements that was capable of doing high current and voltage measurements while supporting laser displacement measurements. The DA2 was designed as a stand-alone device based on a Motorola DSP56300 series and used one of the first Intel 930 USB microcontrollers available at that time. In 2003, the DA2 got a big brother: The Power Monitor PM8. 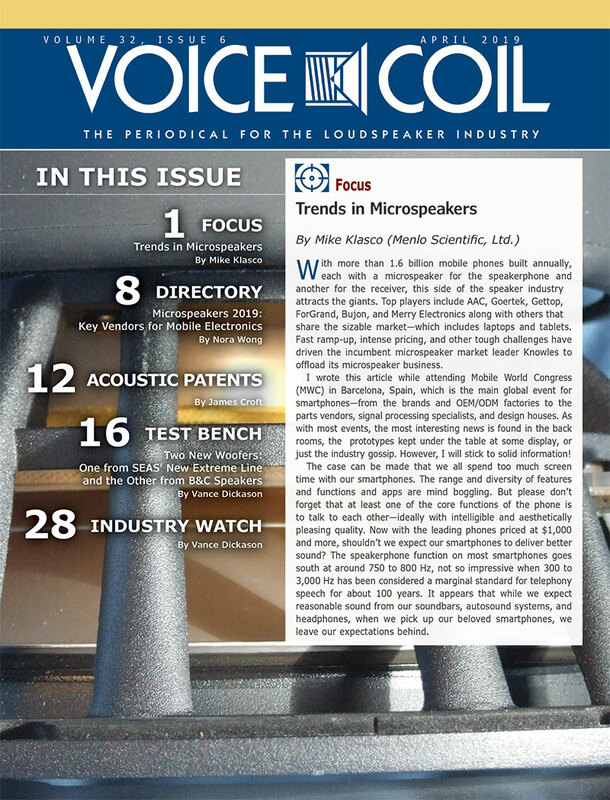 The PM8 is the backbone for doing accelerated life testing and other measurements to check the reliability, robustness, aging, and climate dependency of loudspeakers for up to eight transducers per instrument, by monitoring the input power, voice coil temperature, voice coil displacement, and the variation of the linear and nonlinear parameters over time. To accommodate the streaming of audio signals at the required sampling rate, number of channels, and robustness that the USB 1.1 standard used in the DA2 could not support, Klippel released the Production Analyzer (PA) in 2006, which used a USB 2.0 streaming interface to transfer all of the measured signals to the PC for analysis. Exploiting the larger processing capabilities of the PC was the basis for developing ultra-fast testing that detects even the smallest defects in a noisy production environment in less than 1 second. 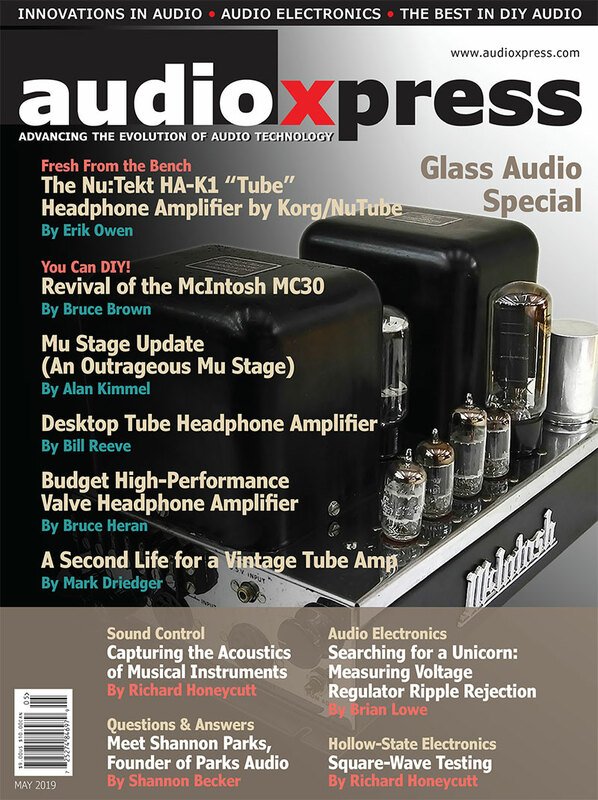 New measurement techniques have been introduced to detect leaky enclosures, an offset in the voice coil rest position, and to perform a systematic root cause analysis. However, some of the software modules could only be used on either the R&D system (DA2 or PM 8) or within the QC system (PA). Therefore, Klippel started development of a new modular hardware platform four years ago that unifies the QC and R&D world and provides new opportunities for the future. Photo 1: The Klippel Analyzer 3 is equipped with four extension cards. 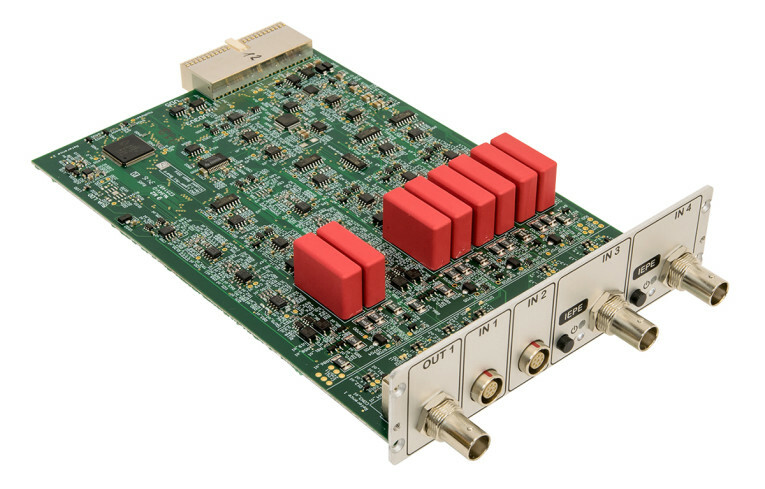 The KA3 is a 19”/2U frame that is able to host up to six peripheral “Cards,” which interface with the analog signals. Each card supports streaming of up to 192 kHz sample rate and locally performs the actual AD/DA conversion and further signal processing. The KA3 frame also offers a GPIO connector at the back that can be used to interface with any environment. It has several in- and outputs to run (e.g., relays). Calibration information is kept on the Card itself, making calibration and regular service easier and faster. The Klippel Analyzer 3 has all connectors that are part of the measurement setup on one side and all other connectors related to power, GPIO, and USB on the other side. This cleans up the cable hazard and enables the user to face the front side, providing access to the most important elements. The KA3 provides more capabilities than the DA2 and the PA combined. Now, every Klippel software module can be operated with a single hardware, eliminating the need for different instruments when doing R&D vs. QC measurements. Photo 2: The XLR-Card for high-performance measurements. Photo 1 shows the front side of the modular frame filled with four cards. There are some spare slots, which can be filled by cards that are under development or by duplicating existing cards to allow for customization of the KA3 for a particular application. 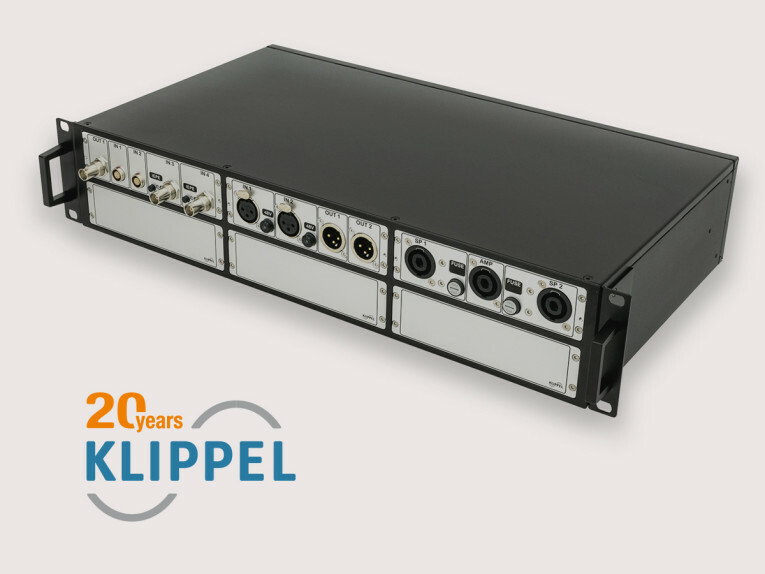 Although special configurations are only available on request, the flexible use of the KA3 allows Klippel to be much faster in research and development of new measurement modules as well as helping users to figure out challenging issues in the audio industry. 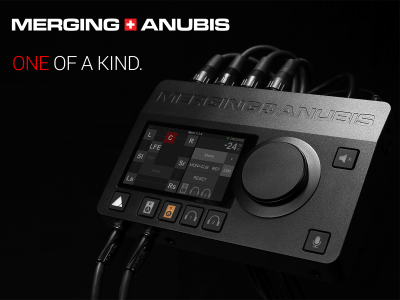 The standard KA3 comes equipped with three cards: the Laser-, the Speaker-, and the XLR-Card. As evidenced by their names, each of these cards serves a specific purpose. The XLR-Card (see Photo 2) comes with two balanced outputs as well as two balanced inputs, including a built-in phantom power supply. 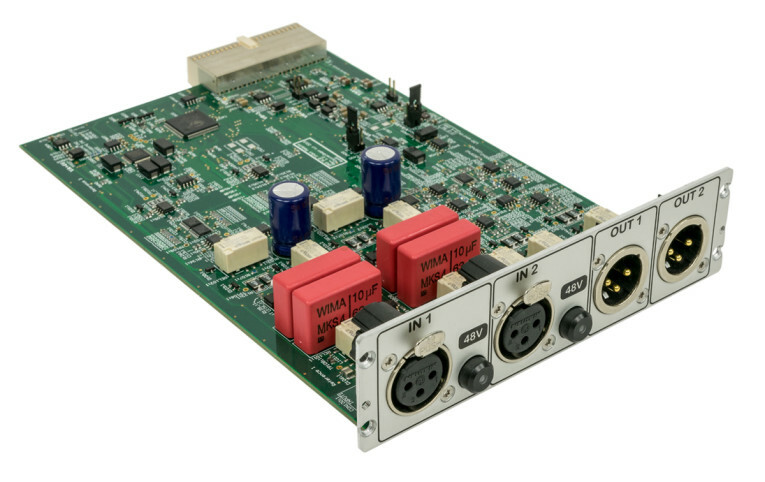 It is a low noise, low distortion design with a high dynamic range (115 dB) that offers a superior frequency response combined with a small amount of noise-shaping, making this card ideal for electrical measurements (e.g., on studio equipment). Photo 3: A backside view of the Speaker-Card shows the electronic relays and the Hall-effect current sensor. The Speaker-Card (see Photo 3) contains two speaker channels to measure the voltage and the current of the DUT. 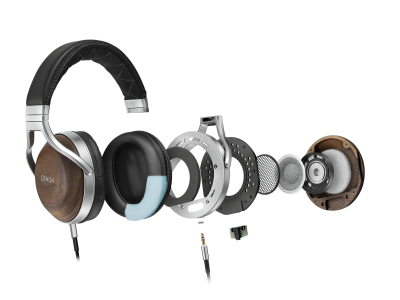 It also offers reduced noise and, compared to the DA 2, has much lower distortion at higher currents. After 20 years of DA2 use, both channels now offer a high- and low-sensitivity current measurement path that can be selected in the software. 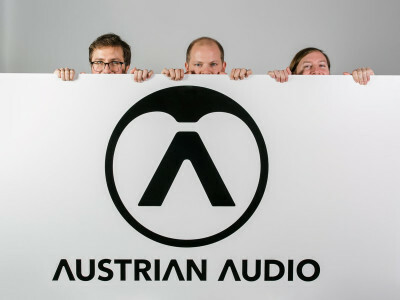 This enables users to measure everything from 80 A peak in big subwoofers down to the tiny micro-amperes in earphones. The low sensitivity path offers only 50 mΩ series resistance using electronic relays, giving repeatable results and less chance of a failure due to contact wear and stressful climates. Maximum current is limited by the SpeakON connectors. An upcoming accessory, developed in response to recent customer requests, will be available that takes the current limit over 200 A. Photo 4: The Laser-Card is used to support two laser heads and BNC microphone inputs. The Laser-Card (see Photo 4) has two BNC inputs with built-in IEPE supply and a monitoring BNC output (e.g., for monitoring the displacement signal on an oscilloscope). 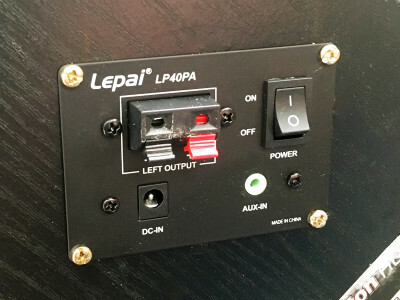 There are also two laser inputs that include a 24V short-circuit proof power supply to ease up the wiring and reduce the risk of ground loop issues. Two modern triangulation lasers can be used simultaneously to provide high sensitivity for cone scanning and to cover the peak displacement at all amplitudes. 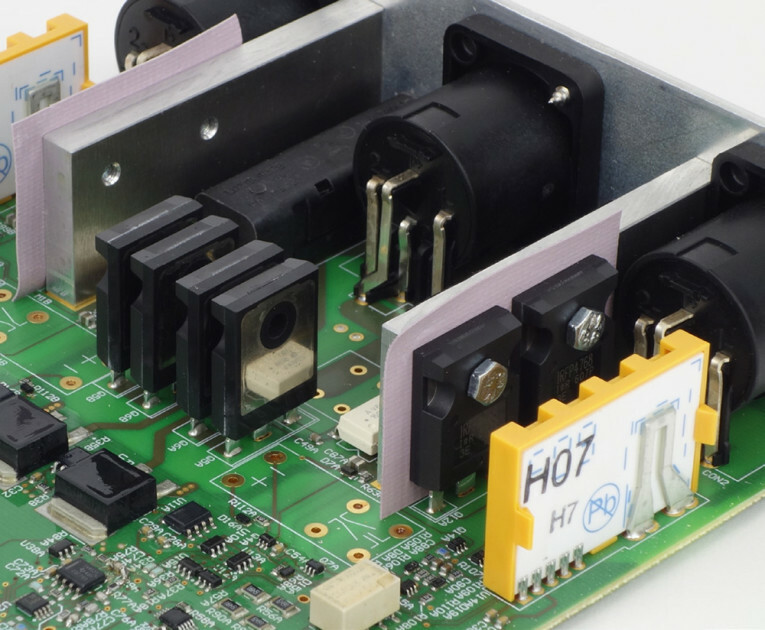 Photo 5: The Stereo Amplifier-Card is recommended for medium power applications (75 W/4 Ω). Last, there is a completely new feature for the KA3 — the first internal power amplifier, the Amplifier-Card (see Photo 5). 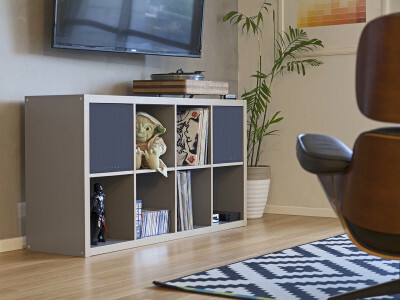 The Amplifier-Card is a medium power stereo amplifier that amplifies any setup. 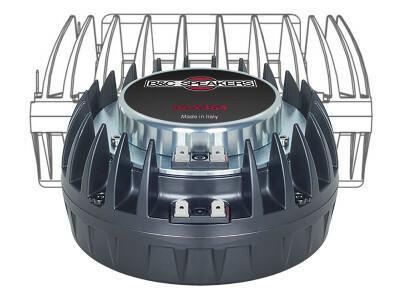 The amplifier provides up to 75 W into 4 Ω loads. It can be operated at 2 Ω loads and is fully protected against overload and shorting. 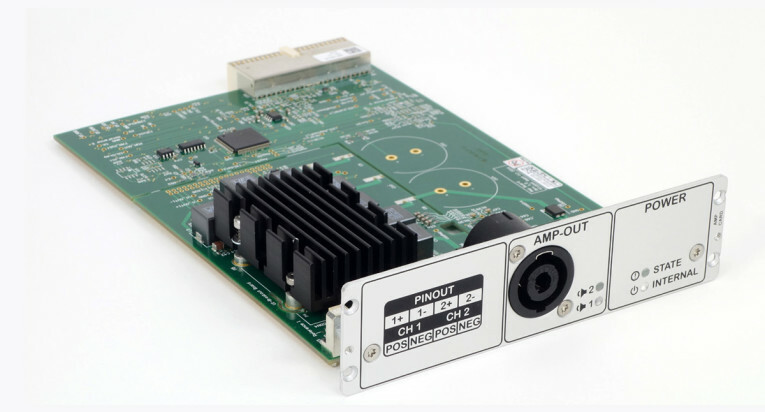 The Amplifier-Card features purely digital driven input, DC-coupled operation and a superior low offset voltage (< 100 μV). It allows for the evaluation of transducers’ DC resistance at lower frequencies than in common AC-coupled amplifiers. It also provides new opportunities to investigate the influence of an offset in the voice coil rest position on transducer transfer behaviors. The new KA3 platform is an extremely powerful tool and is the product of 20 years of experience in transducer and audio measurements. 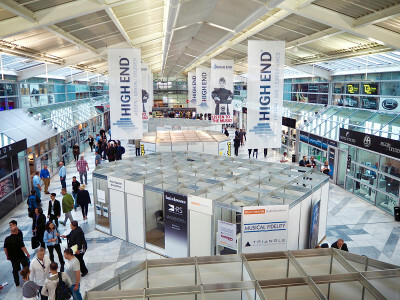 Upcoming cards and software modules will satisfy further needs, following the growth of applications into the future.